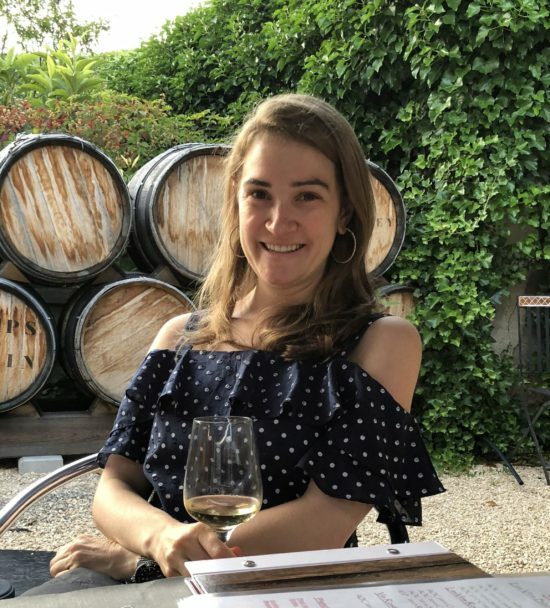 Wine Wednesdays - Wine Tasting at Aubert - Chardonnay Moi - Food, Wine, Travel and Fun! I’m home for the week, celebrating multiple occasions including my 10-year high school reunion (!!!) and a dear friend’s wedding. From the moment I landed I’ve been drinking some amazing wine! 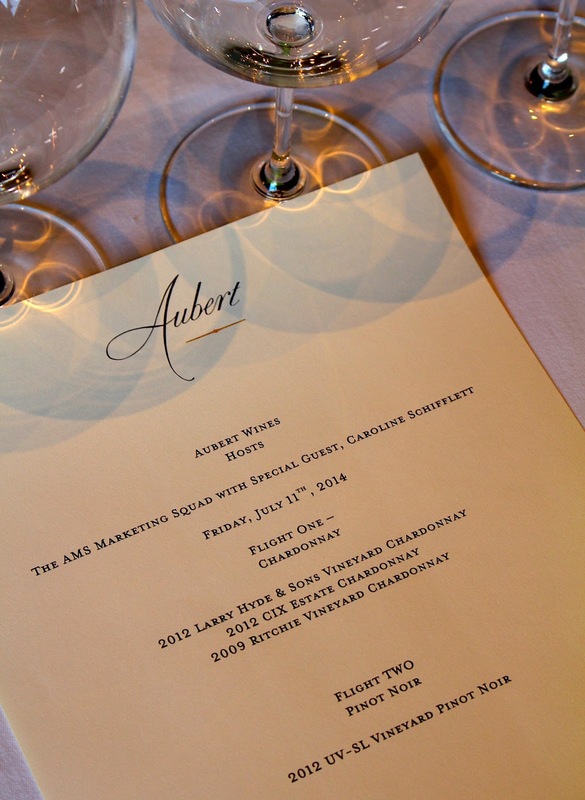 Last Friday we were treated to a special private tasting at Aubert in Calistoga. 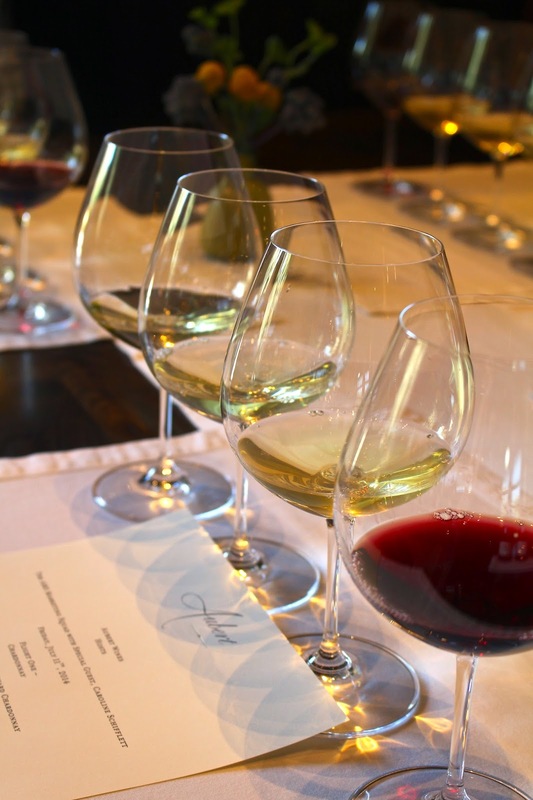 Known for both Chardonnay and Pinot Noir, we tasted through some of their best including the 2012 Larry Hyde & Sons Chardonnay, 2012 CIX Estate Chardonnay, 2009 Ritchie Vineyard Chardonnay, and the 2012 UV-SL Vineyard Pinot Noir. Special shout out on the personalized tasting menu! All of the wines were delicious and incredibly balanced. The Larry Hyde Chardonnay was light and acidic, we referred to it as a “lunch wine” that we could drink all day long. It had quite a spicy, mineral nose with hints of gun flint and citrus. The CIX Estate Chardonnay had a more intense mineral nose, with a touch of petrol that is more typical of Riesling. This wine was definitely fuller bodied and would pair perfectly with any meal; our “dinner wine”. The 2009 Ritchie Vineyard Chardonnay had the most depth of the 3. The nose was full of honeyed lemon and butterscotch. 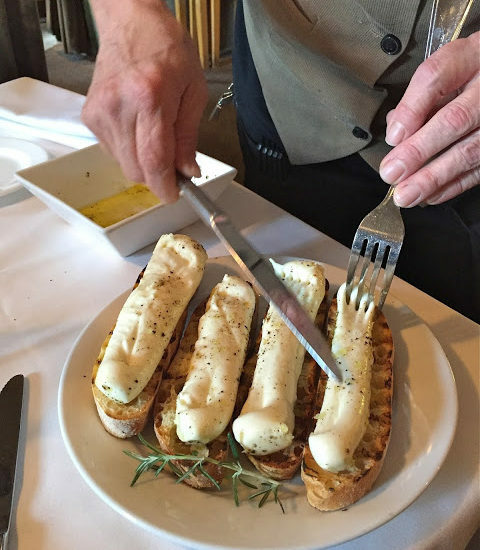 The palette was extremely luscious and buttery; it paired perfectly with our salty/sweet bites of prosciutto and melon. We finished off with one Pinot Noir, the 2012 UV-SL Vineyard from the Sonoma coast. 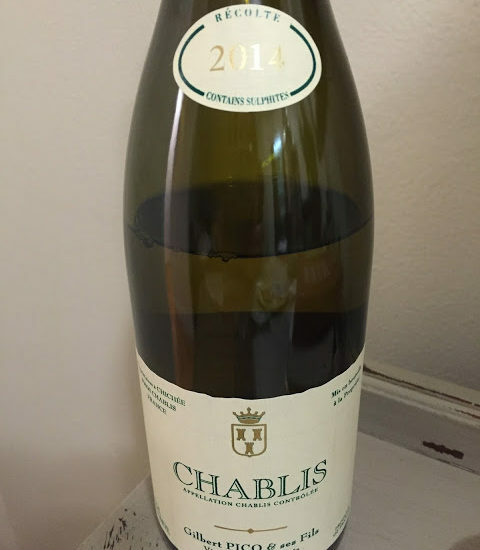 The nose was bursting with rich, ripe, red fruits, strawberries in particular. The palette had the structure of a cab, bold and bright but balanced with the varietal characteristics of a Pinot. A good way to avoid jet-lag….just keep drinking! Due to the limited production, wines are sold through allocations to wine club members. 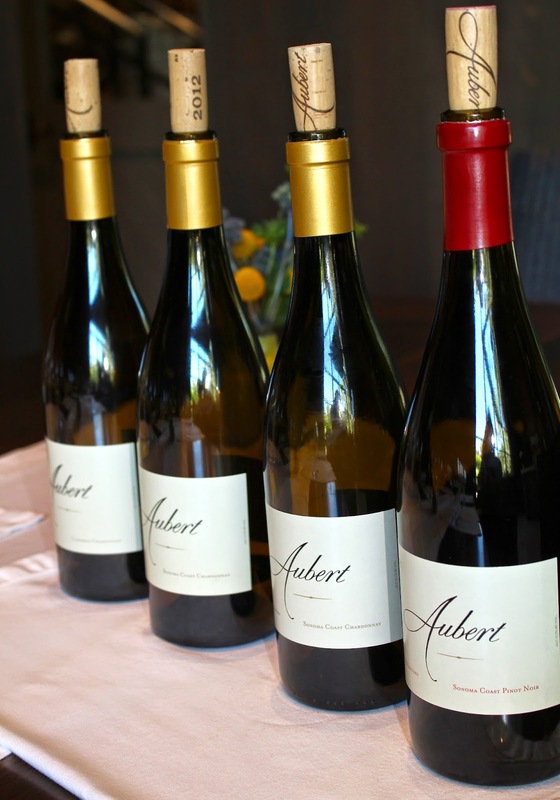 If you are planning a visit to the Napa Valley and looking for a special tasting experience off the beaten path with some fabulous wines, I would highly suggest making an appointment at Aubert.